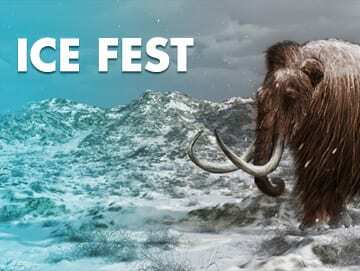 Part of the Stone Age Festival! Take part in a very special flint knapping demonstration, and watch how prehistoric peoples made their tools. 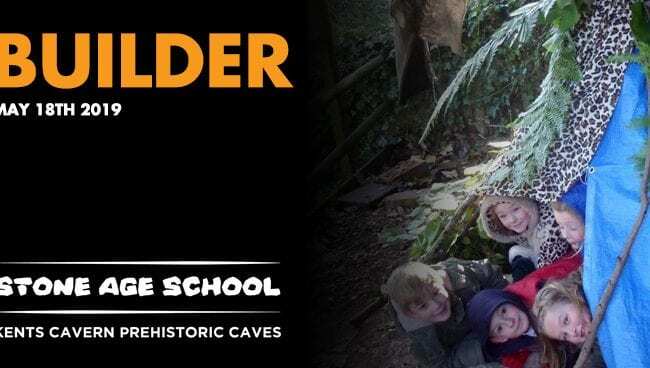 Join Karl Lee, one of the UK’s leading primitive technologist’s, inside Kents Cavern as he leads a demonstration focused on how Stone Age people made their tools from flint through a process called ‘knapping’. Watch this amazing demonstration after your tour to truely connect to the Stone Age. No charge, included in cave admission. No booking needed. Wednesday 20th & Thursday 21st February – all day.